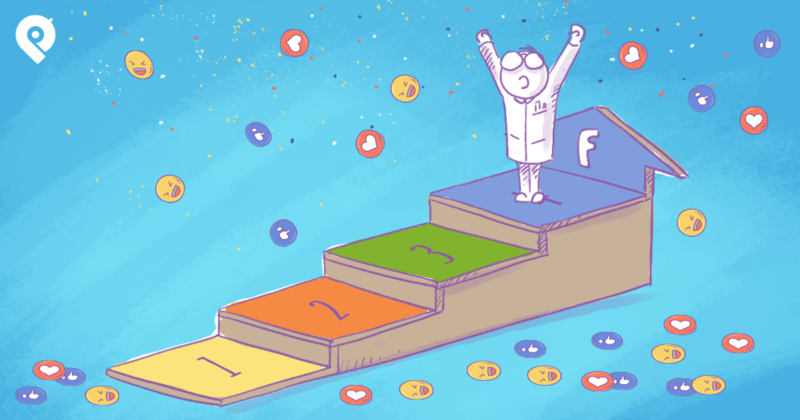 So you started a Facebook page, created an amazing cover photo & eye-popping profile image, and added some killer apps with awesome thumbnails. Well, the majority of page admins stop here, unfortunately. They feel like they've built their page so people should come flocking to it, right? As I pointed out in my blog about the common mistakes businesses make on social media you can't pull a Kevin Costner and expect that "If you build it they will come." So today I'm going to discuss various tactics to get more targeted Likes and interested fans to your Facebook page. Some of these tactics are common sense, but for many of you they will be completely new concepts and methods. Here's the good news: Most of them are completely FREE!! Woohoo!! Well you'd be surprised at how often I'm asked to give advice about someone's page and I go to it to find they haven't posted any sort of updates in weeks. Or worse, they've posted every 12 seconds! Remember that only a very small handful of people will ever come back to visit your page, if they ever came to it at all. This means that your only way to connect with them is via their News Feeds -- by way of well crafted and planned status updates. And this is why I've used the Post Planner app for so long. Because I didn't have to sit on Facebook all day waiting for the exact time to post a status update. I can sit down on Monday morning and plan out an entire week's worth of posts and then just worry about engaging my fans from there (not to mention I can find awesome Facebook Status Ideas and amazing Content with the app). My advice to you is to plan at least 1 post per day and vary the posting times. If you aren't talking to your fans how can they talk back? This is the one that will cost you some money. But it's also the one that will get you the most targeted fans. 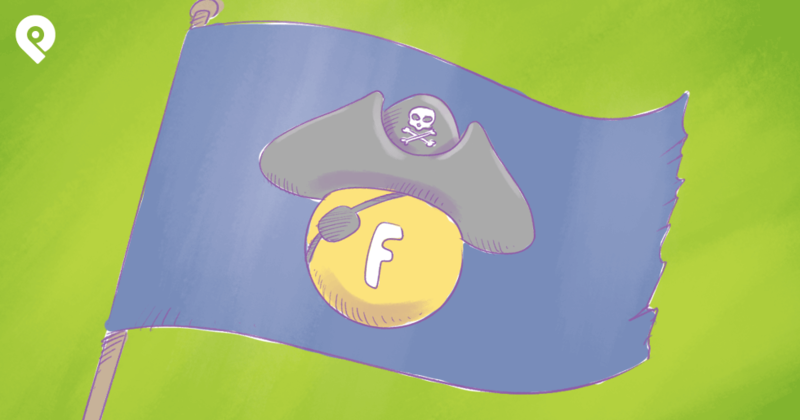 Facebook has made huge strides lately in making it easier for pages to place ads. Promoted Posts and Sponsored Stories are quickly becoming the norm when it comes to ads on Facebook. You can still run the traditional ads in the right hand column to garner Likes, but people are beginning to take less notice of these. 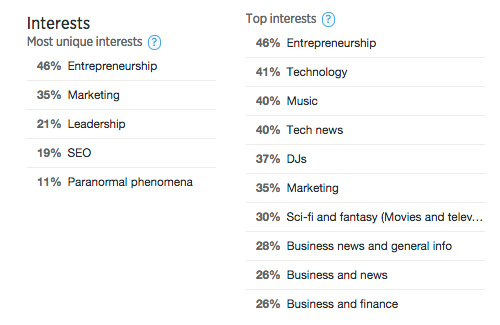 Promoted Posts, on the other hand, show up in the News Feed and look more natural. 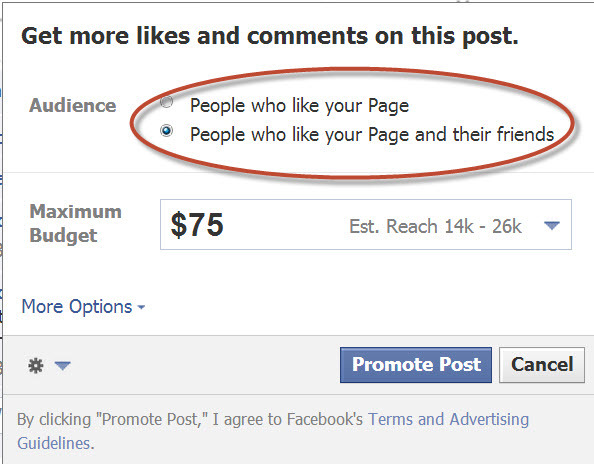 When doing a Promoted Post, make sure to select the option that lets you target friends of your fans. This is a great way to get more Likes. Using this type of ad shows people that their friends are connected to your page -- thus building trust and credibility instantly. But you need to make sure you've targeted your post BEFORE you post it. Otherwise you could end up with likes, comments and shares from profiles all over the world and your post could start to look cluttered and spammy. 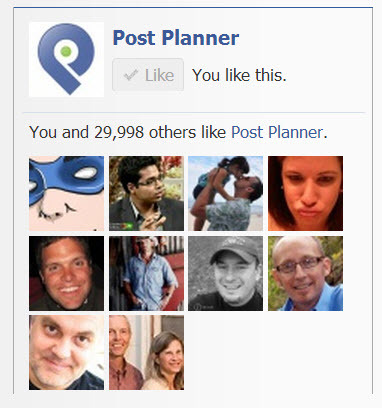 We tend to always target our posts using the Post Planner app before they go live. We target them at English speaking countries, so that when we do run a Promoted Post we don't run into this problem. Jon Loomer also reported about a feature he has seen on his pages that let him immediately place an ad with the sole intention of simply getting Likes. I haven't seen that feature yet, but can't wait for it to go live. Want targeted fans that are likely to purchase from you? Run targeted ads. I'll be real honest with you here... I hate numbers and I'm not an analytic numbers guy. Show me a bunch of charts, graphs and figures and I glaze over like a 7 year old in church. But I do know that paying attention to your page's Insights is crucial to its success. Why? Because if you don't know what posting activity has or has not worked on your page, then you're simply throwing darts blindfolded and hoping to hit the board. Facebook's pages Insights, just like ads, have come a long way in the past year. You can now drill down by post to see exactly how that post performed and what that means for your page. Did a simple text update do better than a photo? Or would a video be better? Did your post at 10am get as much engagement as the post at 8pm? All of that can be found in the Insights. I would caution you however to not check your page Insights every day. To me that's like weighing yourself every day and hoping to see results. Many times your weight fluctuates and you get discouraged. Same with Insights. For me 1-2 times per month is enough. You might do it once per week. Either way don't stare at them all day every day hoping to see different results. I know you're asking "Scott, how does this get me more Likes?" Good question. It gets you more Likes because it means you have a plan and have a clear idea of what's succeeding and not succeeding on your page. After all, if you have no engagement your page will not grow. What I should really write here is "upload" videos to your page. Don't just post links to YouTube videos. If you upload the video instead of posting a link to it, Facebook embeds a little "Like" button in the upper left hand corner of the video. 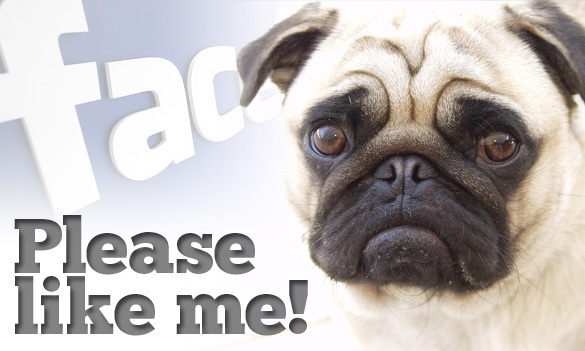 This Like button shows to anyone who has NOT liked your page yet! 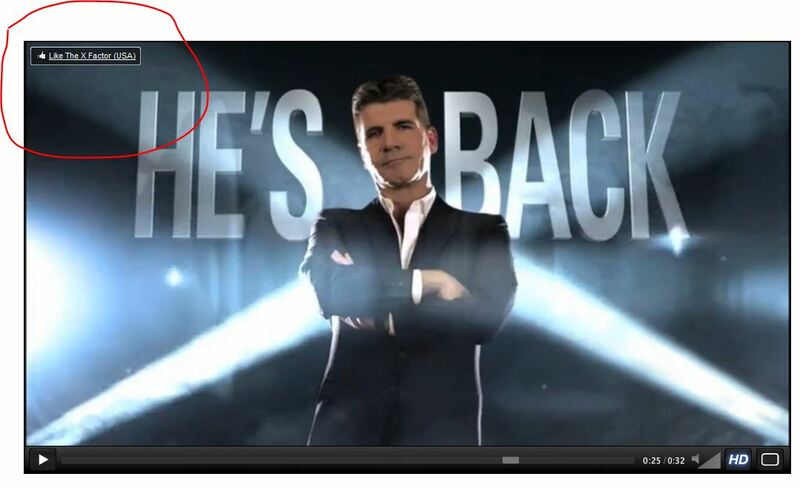 See the "Like X Factor USA" in the upper left hand corner? Here's how it works: You post a video to your page (side note: make sure it's your own video and not something you scraped), then let's say one of your fans named Billy shares it to his Timeline. The video then shows up in the News Feed of Billy's friend Susan, who hasn't Liked your page yet. She pushes play on the video and while her mouse is hovered over the video this Like button shows up. She can Like your page straight from the video without ever going to your page!!! 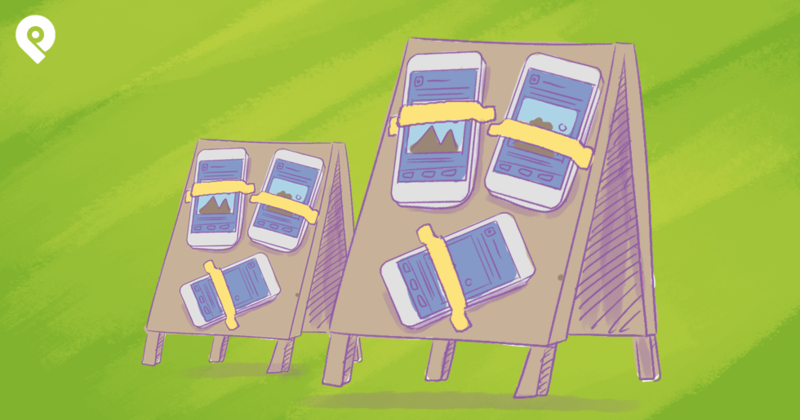 Will this feature help you grow your page's fanbase? You bet. I first discovered it in Christmas of 2010 when I posted a video to the Thrive Church page I was running. Within a matter of 2-3 weeks the page grew by 8000 fans and the video was viewed over 1.5 million times! You can read more about this on the OurChurch.com blog where I guest posted about it with more detailed information. [NOTE] A few people have reported to me that they're no longer seeing this Like button on videos. I've noticed this recently on pages not in the US. So as with all things created by Facebook, the features could disappear at any moment. The other reason you should upload videos to your page is that when it's a good video people will share it. And when they share it, a link to your page will be in the share. 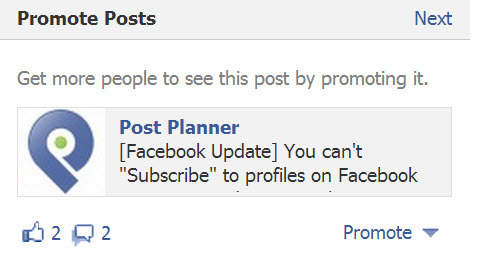 That way someone could simply hover over "Post Planner" in the image below and Like the page without ever going to the page!!! This tip ties into tip #5 in some ways because many blogs are using the Facebook comment plugin for their blog (which I love and highly recommend). As you can see below, when you comment on a blog using the Facebook comments plugin, your page (where you work) shows up with a link back to it. You can also switch your voice to your Page and comment as your Page as seen below. This gives an even higher chance that someone will click on your image or your Page's link and visit it. If the blog isn't using the Facebook Comments plugin, that's fine as well. You can always link to your Facebook page in your profile on their comment plugin. If people love your comment, they might click on your profile to check out more information. Link it to your Fan Page and they can come give you a Like! This one is pretty straight forward -- and I'd bet most of you are already doing this. But I still find some sites lacking this feature. If you have a blog or a website you NEED to put a Like Box on your site. I'm not a fan of simply putting a Facebook logo for people to click on and then possibly go Like your page. It requires too many clicks. As you can see in the image below, someone could Like your page right from the box in the sidebar on the blog. There are many times I go to a blog and see this and click Like without ever visiting their Facebook page. You can get the embed code from Facebook Plugins. I don't recommend embedding the box with the activity stream as it looks very unnatural on your site. Just put in the box with a few rows of faces and you're good. I want to put a disclaimer on this one before I say anything. Facebook added a feature (about 2 years ago I think) that allows you to surf Facebook and comment on other pages' posts as your page, instead of as your personal profile. When this first started, people went overboard with it and were simply spamming other pages. That adds no value. How I have seen it used successfully is when a page comments on another page's post and adds value to the conversation. No links, no sales pitch, just interaction. 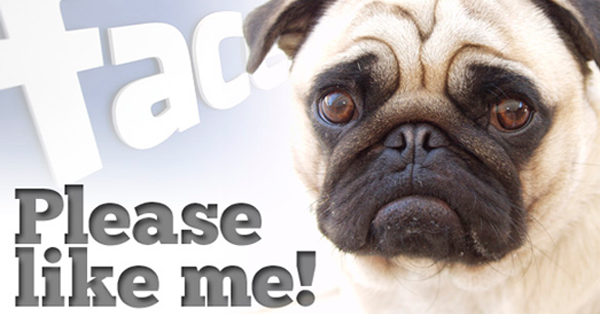 Keep in mind that as a page you can only comment on other pages, not on personal profiles. And again, if you decide to use this functionality, make sure you add to the conversation, not just add noise. Even if you nail all of the previous tips, the bottom line is you HAVE to put out killer content if you want to succeed on Facebook these days. You can't just put out junk and expect people to share your posts. Sure some silly memes of cats will get shared, but do you want to be known for that? Probably not. In fact, I'd prefer a page say nothing than put out junk content. If you're pushing out good content and have targeted fans that are interested in your content, they will engage with you and share it. Content is still king in 2016! 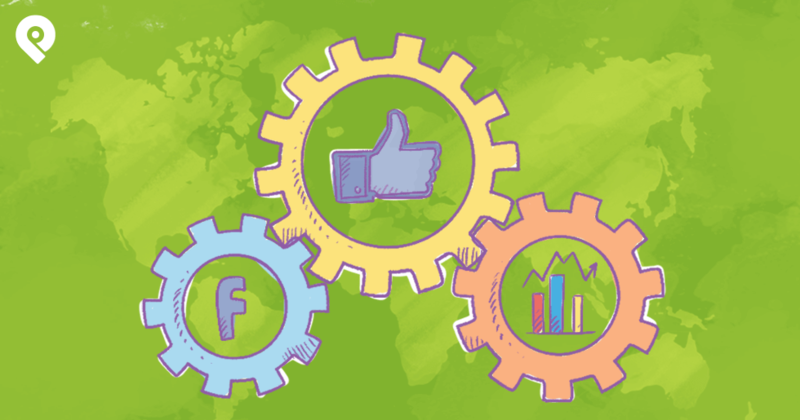 My hope is that these tips not only help you get more Likes on your Facebook Page, but also help you get better engagement on your posts. Do you have any tips for getting more Likes? Post a comment below and let us know what you've done.